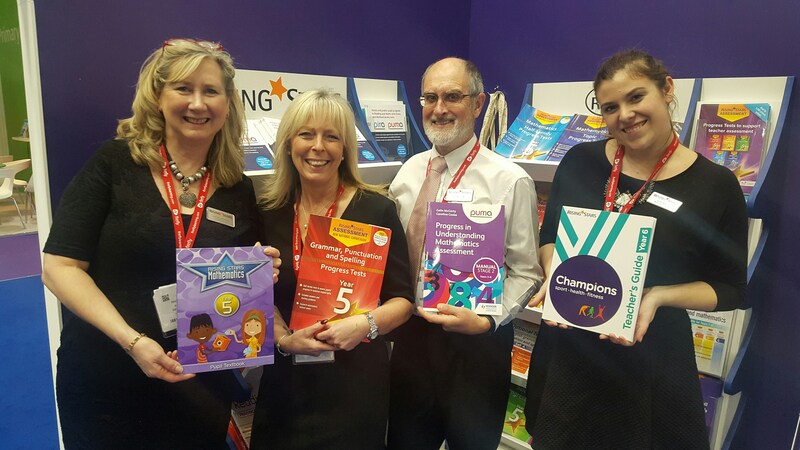 BETT 2016 – the UK’s biggest Teacher Focus Group! You may be aware that at Rising Stars we hold several focus groups with teachers each term to gain feedback on how we can improve our resources and to generate ideas for new publishing that will make an impact on teaching and learning. This is one of the reasons we love BETT so much, as it’s effectively the UK’s biggest focus group of teachers! We loved speaking with so many of you on our stand and getting such valuable feedback.